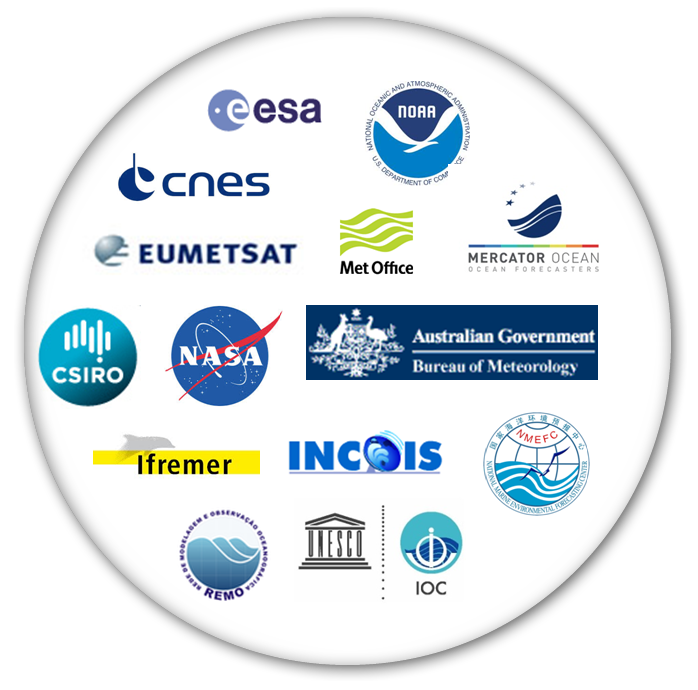 The GODAE OceanView Sience Team (GOVST) provides a forum where the main operational and research institutions (national groups) involved in global ocean analysis and forecasting develop collaborations and international coordination of their activities. The primary purpose of the team is to accelerate the improvement and exploitation of these systems through exchange of information & expertise and the coordination of joint assessments. 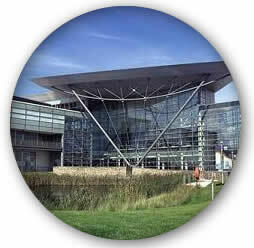 The science team consists of scientists leading the scientific development of the major national ocean analysis and forecasting systems, those implementing and improving the system (expertise for this area includes observation, modelling and data assimilation) as well as representatives of key observing systems (e.g. Argo, GHRSST and OST science teams). 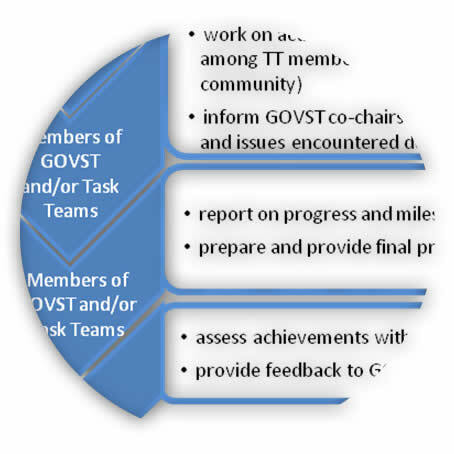 Some of the GODAE OceanView activities will be pursued through a number of Task Teams. 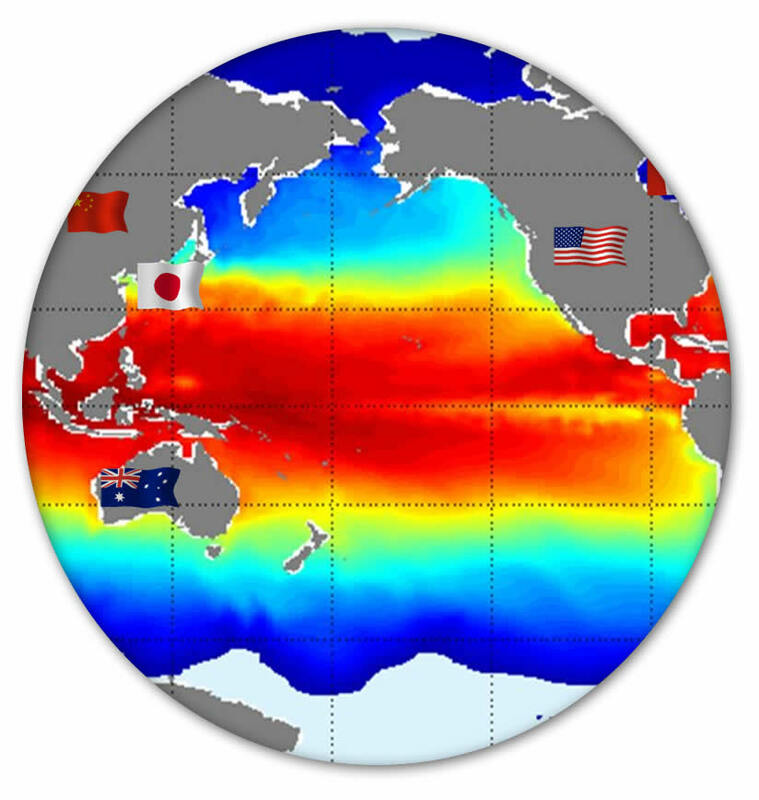 These teams will address specific topics of particular importance to GODAE OceanView in collaboration with other groups and international research programs (e.g. OOPC, CLIVAR, IMBER).